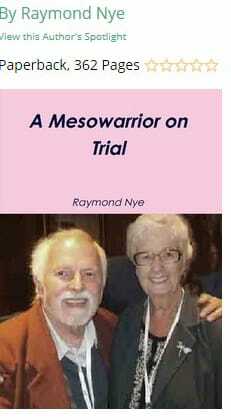 It is available in Ebook format for those with ebooks., and Paperback . If you prefer an Ebook Version. Click the picture. 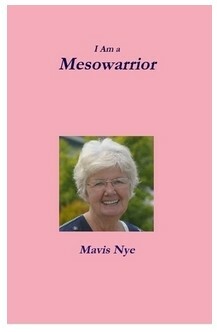 This is Mavis`s second Book. Its a follow on from book one. It moves on through all the final Chemo regimes up to Our oncologist saying Youve had 4 lines of chemo. We do not have a 5th Line. Sorry but we dont have anything else to offer you. At that point Mavis was determined to find that hidden gem that would prolong her life. This is only an intermediate stage. She is working on it. To purchase the Paperback Just click the picture.